LS-501_Epoxy Reactive Diluent Series_Hubei Greenhome Materials Technology ,INC.
Appearance& Characters: Colorless transparent liquid. With good diluent effect; it has ether key and epoxy group, making it involved in the reaction when curing; it is a regularly used epoxy reactive diluents. PS: Customized Service is workable. 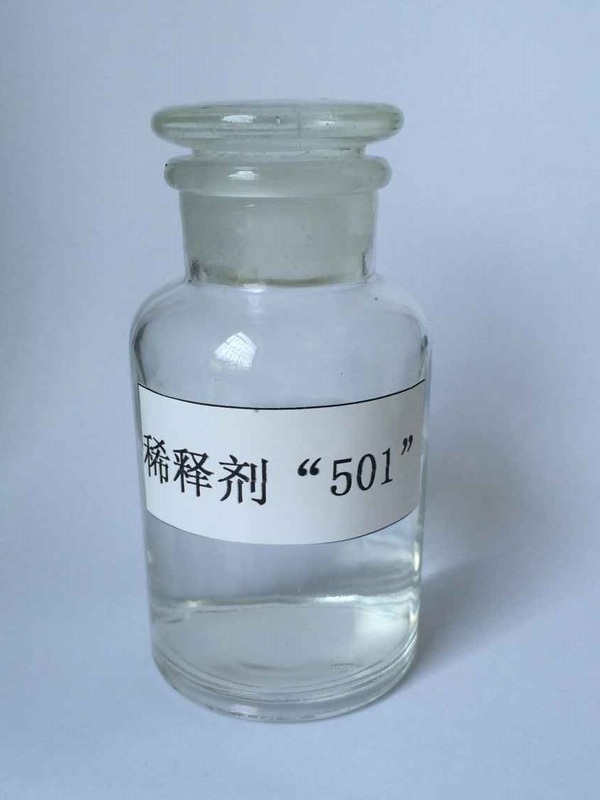 LS-501 is widely used in electronics, electrical apparatus, electromechanics and machinery industries to decrease the viscosity of epoxy resins. It is suitable for epoxy embedding material, casting material and encapsulating material. It also can be used in non-solvent coating and adhesives.